Chris is no stranger to the Capay Valley. He grew up in Esparto where he met his wife of 50+ years, Sharon (Schwarz) Steele. 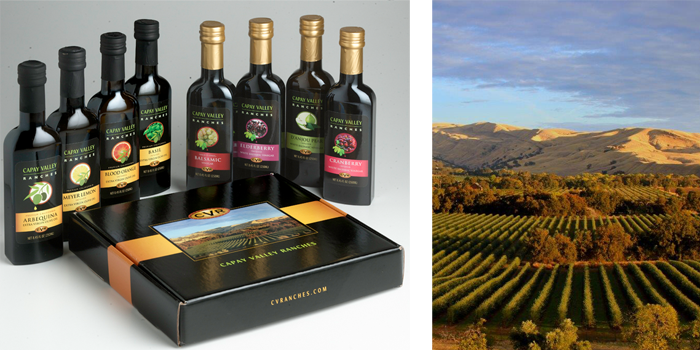 They’ve once again made the Capay Valley their home, where Chris along with Joe Armstrong, his ranch manager, plant, grow and maintain 156 acres of Arbequina, Arbosana, Koroneiki and the newest variety, Chiquitita olives. We strive for the excellence that can only be achieved with the passion, pride and care of a hands-on grower to produce the finest quality oils you can taste! 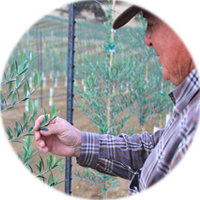 Our olive groves are nicely positioned in the middle of the Capay Valley, within minutes of one of the best mills in California, assuring the freshest and highest quality oil available. In addition to our olives, we also have two nut crops—almonds and walnuts. Chris’ perfect day is watching his beautiful olives flow into the crusher at the mill. Our products are sold from our website and at various retail stores listed on our website.